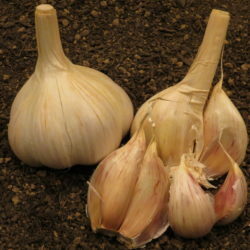 Dukat garlic is hot with a very good flavor from Moravoseed, Czech Republic. It stores well up to 1 year. 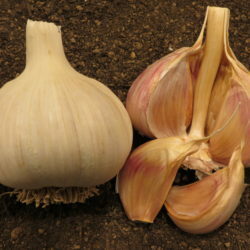 Dukat has a high concentration of allicin and is very disease resistant. 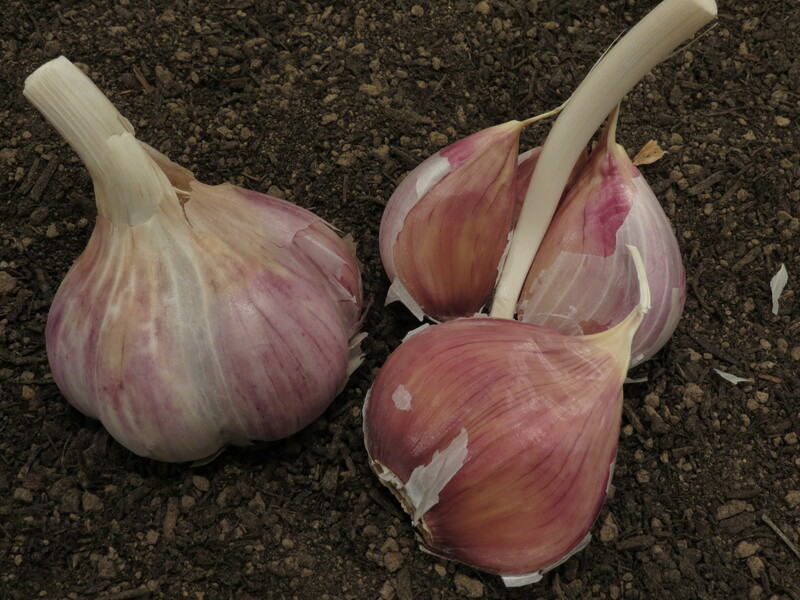 It is medium to large in size with 5 to 6 cloves per bulb. Comments: Stores well up to 1 year. High concentration of allicin and is very disease resistant.